Welcome to this February’s The Month Ahead at Books by Proxy: Bringing you blog related news and announcements! After a somewhat extended interval Books by Proxy is back! And I’m so looking forward to getting back into the swing of posting – believe me, I’ve missed it! At some point in 2016, and again in 2017, my inability to strike a work / life / blog balance lead to a complete fall off the edge of the book-o-blogosphere – As many fellow bloggers can attest, sometimes we forget to just take it easy. Life is considerably busier these days; 2017 saw me move into my new home with the other half, continue my foray into (not-at-all-wicked) step-motherhood, and commence the final step in my professional qualifications whilst assuming more responsibility at work. Something definitely had to give somewhere and, unfortunately, it was this blog. Reading, however, remains my passion and, as I begin to organise my time more effectively and remember that this blog is for fun and my own peace of mind, it seemed like the perfect time to kick things off once again – both books and blogs are here to be enjoyed after all! So here’s to catching up with reading, blogging and the wonderful online book community in 2018! Once again I am reading far too many books at one time – but why change the habit of a lifetime! 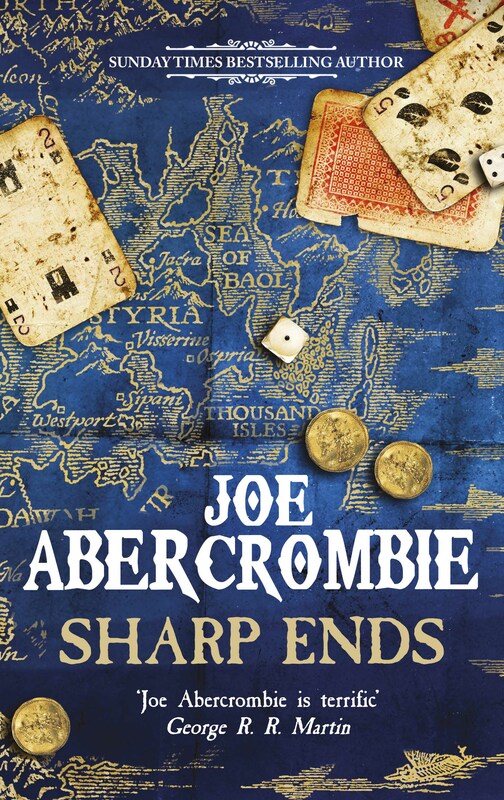 This month I’m continuing my read of The Vagrant by Peter Newman and Half the World by Joe Abercrombie – two books which were started a considerably long time ago but got left behind when I moved house. They are joined this February by the esteemed company of Lois the Witch by Elizabeth Gaskell, which I’m reading as part of The Gaskell Society lecture events in Manchester, The Grace of Kings by Ken Liu and The Hobbit by J.R.R. Tolkien, as part of my There and Back Again feature (see below). There and Back Again: A Journey Through Middle Earth, is an indefinite season of all things Tolkien here at Books by Proxy. Join me as I make my journey through the most defining literature of my childhood, and unravel the details behind one of the most spectacular fantasy worlds ever made. 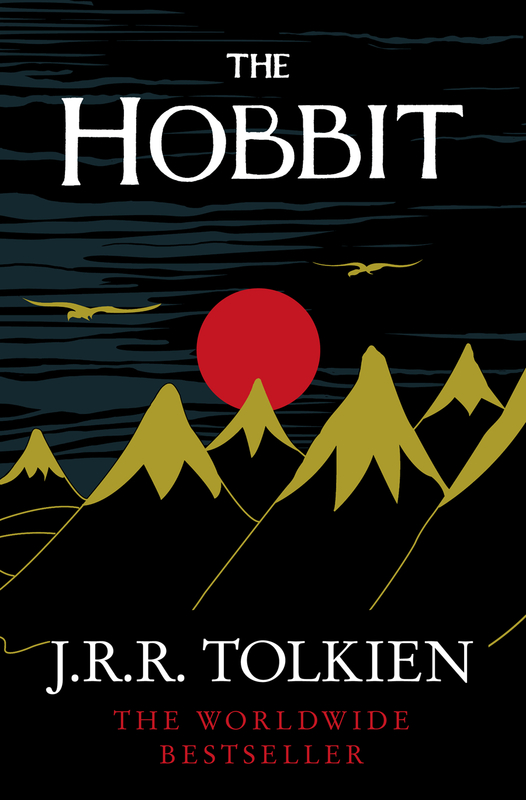 Beginning with a re-read of The Hobbit – where week by week I explore the novel in Chapter and Verse – I aim to bring you a series of continuing posts which take us on a journey through the works of Tolkien. This series will be ongoing and fluid with both regular, weekly posts and one-off explorations – Expect Middle Earth related content a-plenty! It’s back! I couldn’t return to this blog without returning to one of my favourite memes of all time – Tough Travelling, now hosted by The Fantasy Hive. Join me once again as I explore the biggest tropes and clichés in fantasy fiction. During my prolonged absence, my wonderful blogger friends have continued with The Friday Face-Off and kept it alive for well over a year – something which makes me immensely happy! I’ll be jumping back into the meme with the list compiled by the amazing Lynn over at Lynn’s Books, where you’ll be able to see all upcoming themes. What are you reading at the moment? What are your goals for the month ahead? In The Month Ahead, I will be rounding up the books I’m currently reading, the ones I will start this month, and the ones I intend getting my mitts on… if I haven’t already! Expect news and features by the bucketful! This month I’m embarrassed to say that NOS4R2 and Emma are still on my currently reading pile – one day they’ll leave it, I promise! 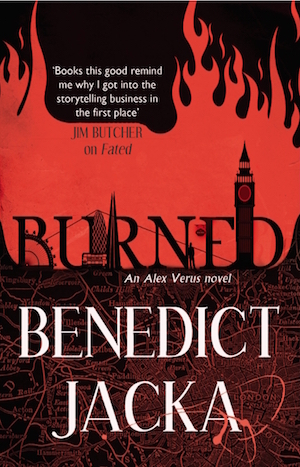 – but this month they’re in the wonderful company of Lustlocked by Matt Wallace and Between Two Thorns by Emma Newman. 13th May 2016 | Which Witch is Which? For this month’s Read Along we’ll be reading the first book in The Split Worlds series by Emma Newman, Between Two Thorns. If you’re interested in joining in then head on over to the Goodreads group page and sign up! This May I’ve decided to mix up my usual goals (which inevitably fail) and set a challenge I may actually complete. 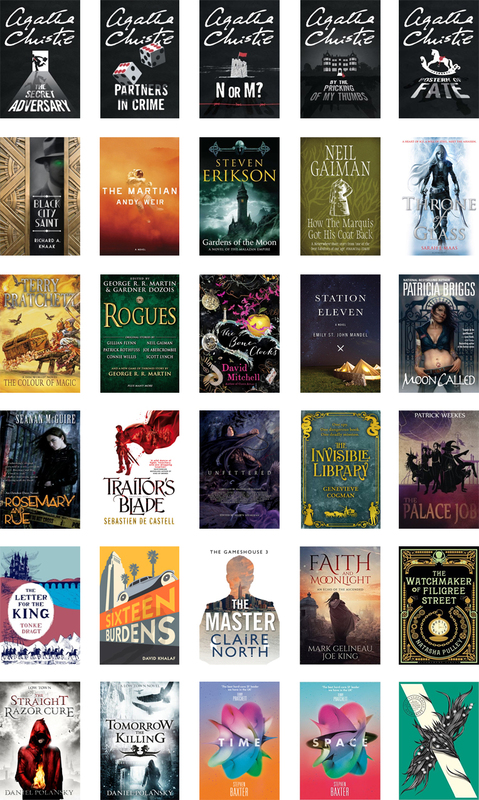 Having been a member of the Goodreads Group for a while now but having yet to participate, this month I will be starting my RMFAO Genre Challenge. I’ve put together quite a large list – intention is everything after all – so hopefully I’ll tick at least a few off and actually get some classics read this year! And here is a (by no means comprehensive) list of the releases I’m most looking forward to this May – dates are from UK publishers only (though many will coincide!). Have you picked up any great books lately? What are your goals for the month ahead? I was going to remove Emma and NOS4R2 from my currently reading list… just because it’s slightly embarrassing them having been there for so long! But hey, I might actually get around to reading them this April so, for now, they’re here to stay! Added to that we have Terry Pratchett’s The Colour of Magic (because I have read woefully few of his books! ), The Paper Menagerie and Other Stories by Ken Liu, and this month’s Read Along, An Artificial Night by Seanan McGuire. So all in all, plenty to be getting on with! 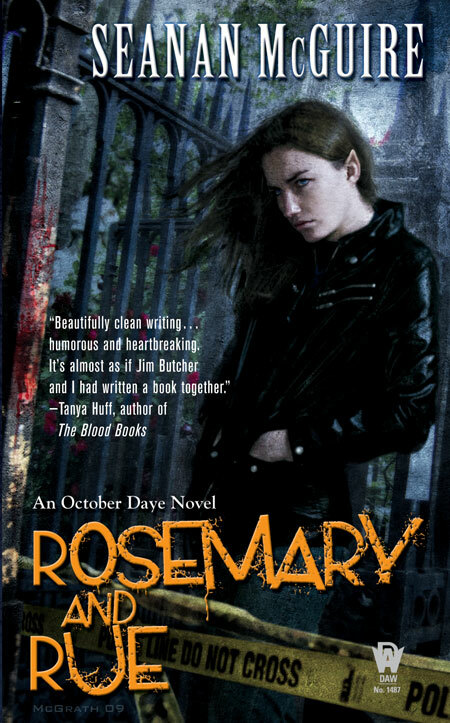 With Rosemary and Rue and A Local Habitation already under our belts this year, it was only a matter of time before the next October Daye novel was added to our Read Along shelf. Both the previous two novels have been tremendously good fun and have managed to spark an addiction that I can’t see ending soon. If anyone would like to join in with the third book in the series, An Artificial Night, head on over to the Goodreads group and sign up! Changeling knight in the court of the Duke of Shadowed Hills, October “Toby” Daye has survived numerous challenges that would destroy fae and mortal alike. Now Toby must take on a nightmarish new assignment. 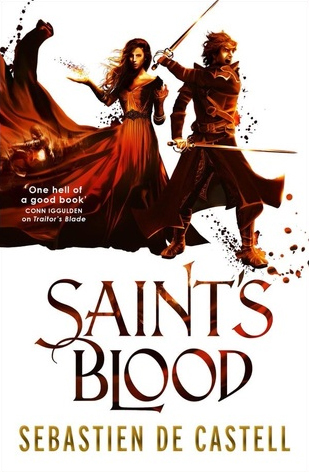 Someone is stealing both fae and mortal children – and all signs point to Blind Michael. 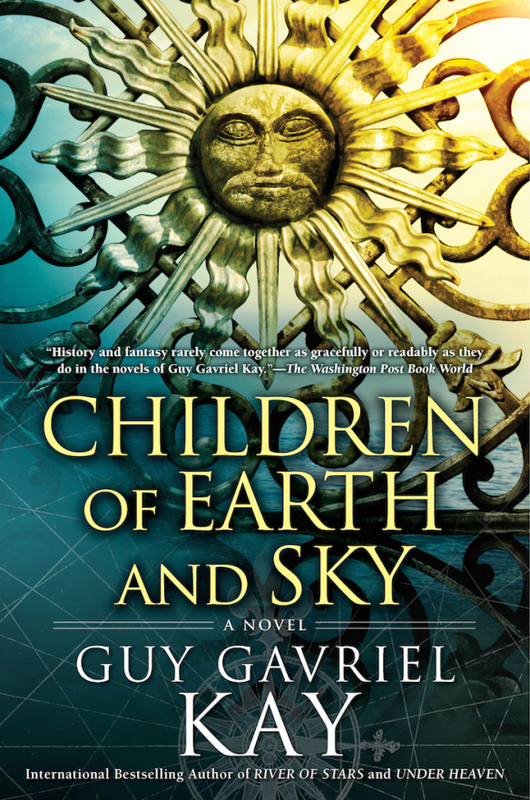 When the young son of Toby’s closest friends is snatched from their Northern California home, Toby has no choice but to track the villains down, even when there are only three magical roads by which to reach Blind Michael’s realm – home of the legendary Wild Hunt – and no road may be taken more than once. 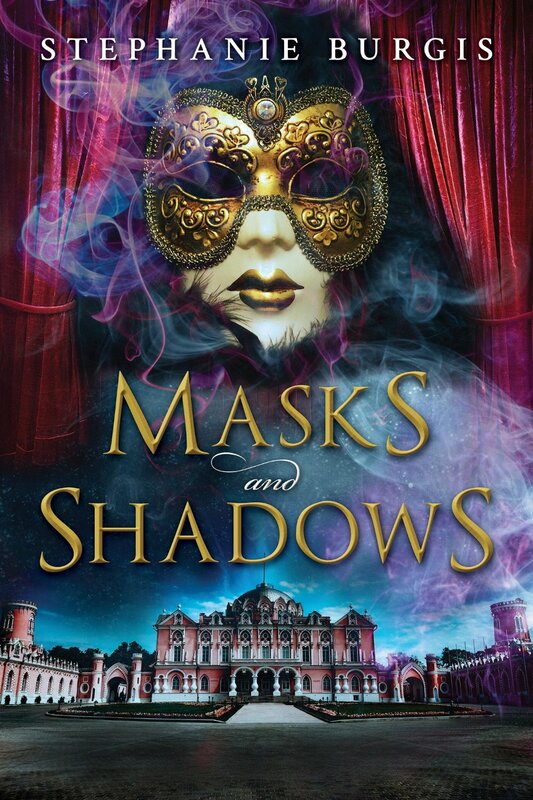 If she cannot escape with all the children before the candle that guides and protects her burns away, Toby herself will fall prey to Blind Michael’s inescapable power. 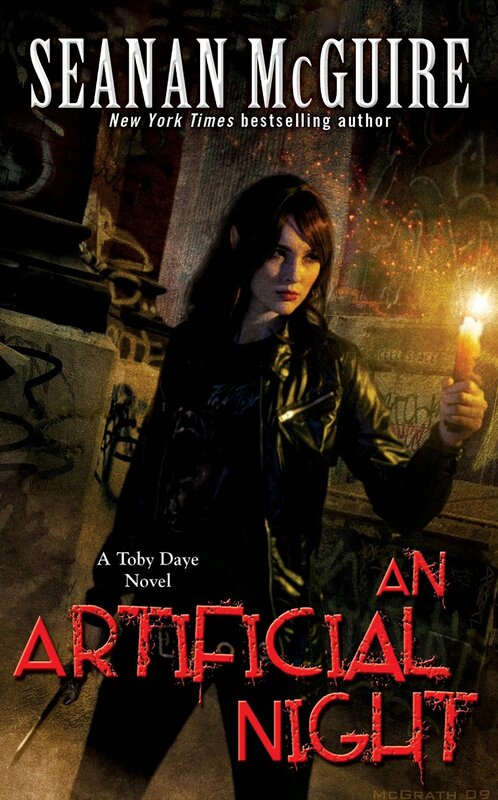 An Artificial Night is the third installment of the highly praised Toby Daye series. 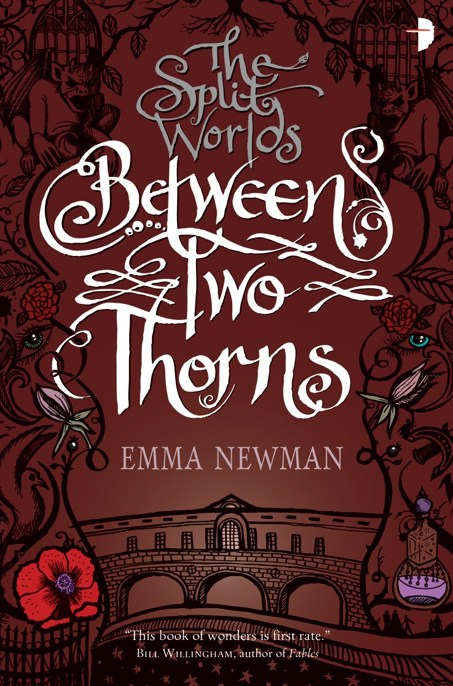 In May we’re going to be enjoying the first book in The Split Worlds series by Emma Newman, Between Two Thorns. I’d never heard of this series before the Read Along cropped up but I’m certain I’m going to enjoy it. 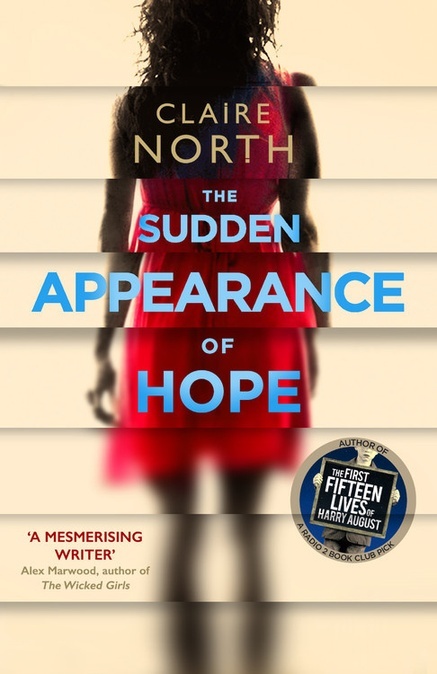 If you’re interested in joining in with this read along, go over to the Goodreads group page and sign up! And here is a (by no means comprehensive) list of the releases I’m most looking forward to this April – dates are from UK publishers only (though many will coincide!). In The Month Ahead, I will be rounding up the books I am currently reading, the ones I will start this month, and the ones I intend getting my mitts on… if I haven’t already! I will also be sharing any news about features or posts on Books by Proxy, and anything in the book world that has me all excited! Having not even picked up NOS4R2 or Emma (if only I could find her!) for a considerable amount of time, I still find that I’m quite determined to get them off the currently reading pile! So here they shall remain as yet another reminder of my incomplete monthly goals. I’m sure they’ll magically find themselves read at some point in say… the next year or so. Add to that another three books on the currently reading pile and I’ve already a fair amount to get through! 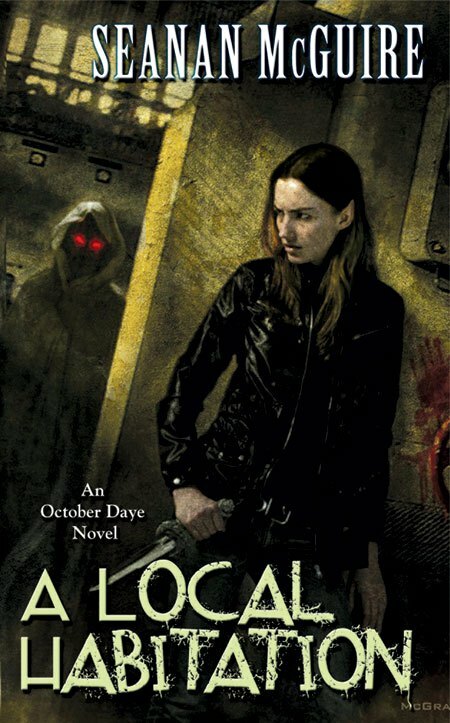 Following the Read Along for Rosemary and Rue, which turned out to be a wonderful start to this urban fantasy series, we’re forging ahead in March with a Read Along of the second October Daye novel, A Local Habitation. After the success of the first book, I have high hopes for the second so if you would like to join in, go over to Goodreads and sign up! Hosted by Rinn Reads, March into Middle Earth is a celebration of all things Tolkien. Expect many a Middle Earth related post! February promises to be a fantastic month of reading with two amazing books, The Tiger and the Wolf by Adrian Tchaikovsky and The Palace Job by Patrick Weekes, already under my belt (reviews to come!). NOSR2 and Emma are still on the currently reading pile and unfortunately Emma, it its teeny tiny format, has been missing since Christmas! To be located under a monstrous pile of books I assume. 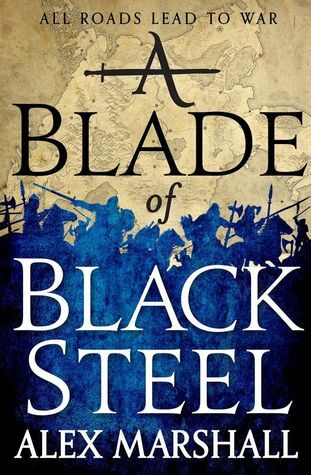 The Copper Promise by Jen Williams and Promise of Blood by Brian McClellan have also made it to the top of my reading pile and have both got off to a brilliant start. I’m finding it increasingly hard to leave one to go to the other and fully expect these two books to become firm favourites. Happy February everyone! I’ve not hopped onto any events yet for February – it will be a month of catching up I think! However, there are a few Read Alongs coming up over the next few months so I’ll announce them now in case anyone is interested in joining in. If you want to find out more just follow the links in title to take you to the Goodreads group page. Have you picked up any great books lately or read any of those mentioned above? What are your goals for the month ahead? Apart from the myriad of read alongs and review copies I’m making my way through this January, I’m going to make the most concerted effort yet to actually pick up my neglected tomes and finish them! The Daylight War by Peter V. Brett is a book I cannot wait to finish – it just doesn’t fit in a handbag so well… or at all! The same goes for Joe Hill’s NOS4R2. Jane Austen’s Emma (which is in fact a pocket sized book) and The Adventure of the Christmas Pudding are however small enough for me to cart about – so there can be no excuses! January is the month when these books will disappear from my currently reading pile and ascend to that golden and somewhat dusty top shelf where they can live out the rest of their days safe in the knowledge that they have been read! We’re already well under way with December behind us and The 2016 Sci-Fi Experience continues on throughout January! So expect many more reviews, teasers and sci-fi goodies to keep you going throughout the month. I’ll also be joining in with Little Red Reviewer’s Vintage Sci-Fi Month. I fear my foray into historic science fiction is supremely lacking so it’s about time I dusted the cobwebs off those older (and often considerably less hefty) tomes and discover just what made sci-fi what it is today. I’ve been looking for a new urban fantasy series for a while now and the October Daye novels look like a very fair prospect. My book is at hand, my time has been scheduled – so no late catch-ups for this series! This is one read along I cannot wait to get stuck into! After enjoying A Court of Thorns and Roses and with the impending release of the next book in that series, A Court of Mist and Fury, I thought it was about time to sample some more of Sarah J. Maas’ writing. 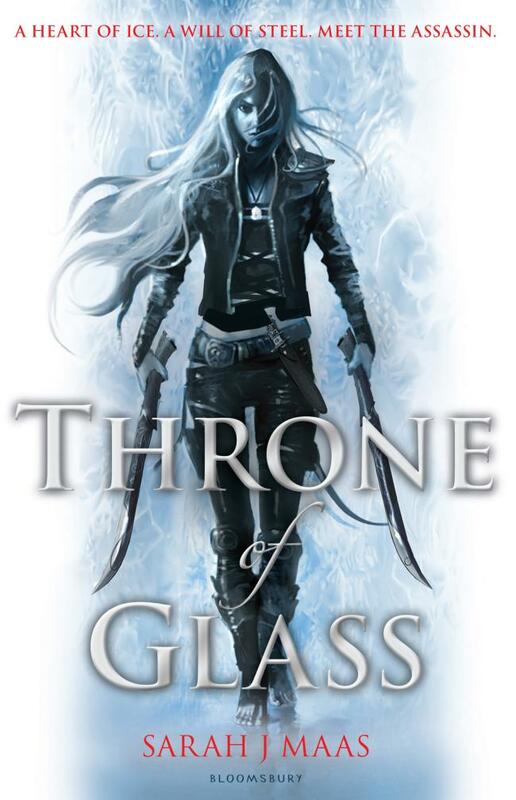 Despite hearing some very mixed reviews for this series (and usually at one extreme or the other), I’m looking forward to getting stuck into Throne of Glass. And with the promise of Read Alongs for the rest of the series throughout 2016, I’m sure this will be a year where I up my YA count. We’re already well into December but seeing as I forgot to post ‘The Month Ahead’ when it was truly ahead, I figured now would be as good a time as any. And of course I still haven’t picked up three of the books which have been languishing on my currently reading pile for some time now… but there is always hope for December… if I don’t get distracted by too many shiny new books! Having made their way to the top of said pile, the currently reading list currently includes Timequake by Kurt Vonnegut and The House of Shattered Wings by Aliette de Bodard. So many fantastic new books! 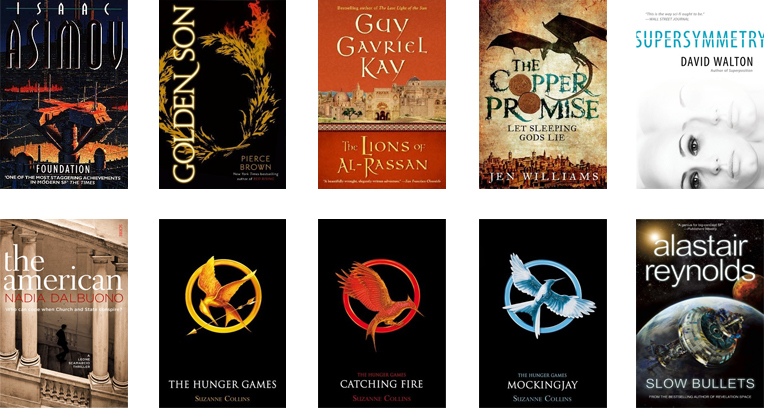 This month I’m very excited to have acquired Golden Son by Pierce Brown, The Copper Promise by Jen Williams and The Lions of Al-Rassan by Guy Gavriel Kay – three books which have been on my to be read for a while now and which I cannot wait to read! 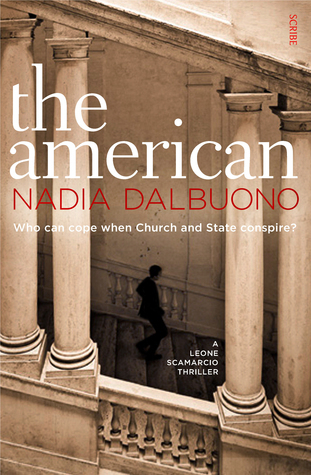 Pyr very kindly sent me Supersymmetry by David Walton which, after the brilliant Superposition, I’m looking forward to getting stuck into, and following the brilliant The Few by Nadia Dalbuono, I received The American from Scribe Publications and will be participating in the blog tour during January. Along with Kay’s The Lions of Al-Rassan, I acquired Isaac Asimov’s Foundation as part of the Dragons and Jetpacks Sci-Fi and Fantasy Book of the Month, and after seeing the final film in the cinema, I finally thought it was about time to jump on the band wagon and read The Hunger Games Trilogy by Suzanne Collins (yes – it’s about time!). And last but not least we have Slow Bullets by Alastair Reynolds, a fantastic novella which I’ve already finished reading – review to come! Oh no! 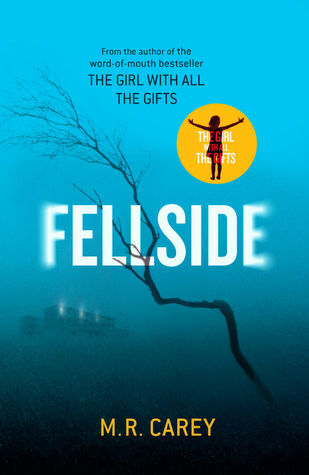 Two of the above books were on October’s Month Ahead post! How very, very shameful. Poor Emma is such a small book that I lost her in a coat pocket! But after a daring rescue she’ll soon be on the read pile (unlike The Daylight War! Oops!). The end of October and the start of November have seriously reduced my reading time (yet it didn’t stop me picking up Broken Homes before I’d finished the other three) and I didn’t even finish NOS4R2 in time for Halloween! For shame indeed. Will definitely make a concerted effort to not start any more books before finishing these four! 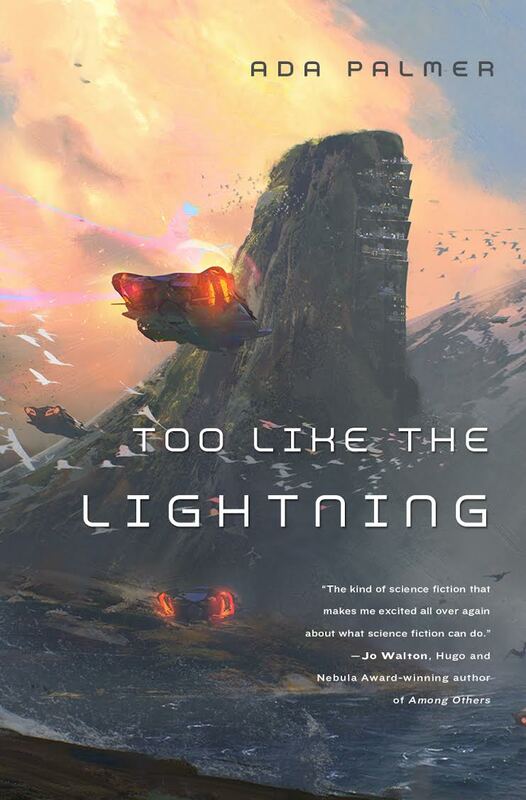 In other news, a while back I put my name down for Sci-Fi Month, hosted by Rinn Reads and Over the Effing Rainbow, and still haven’t hopped on-board that ship! 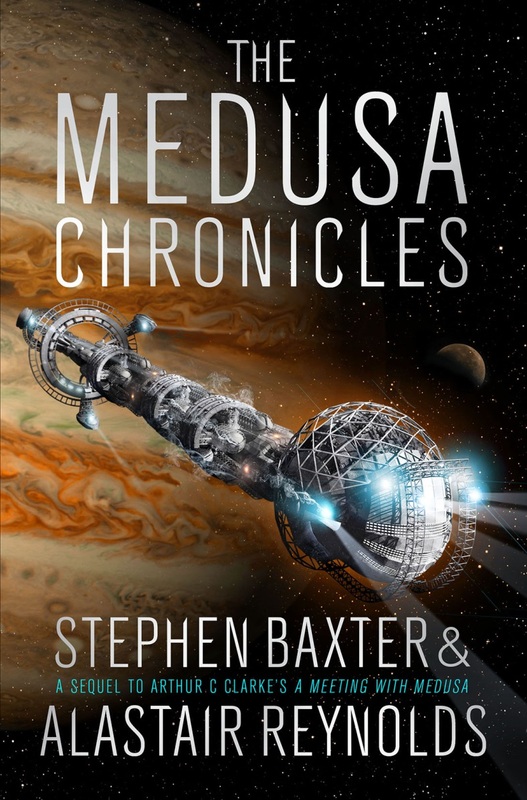 So once I’ve worked on some posts and rifled through my science fiction collection, expect some sci-fi goodness this November. Oh Gollancz Book Festival, you broke me! Look at all these bad boys. 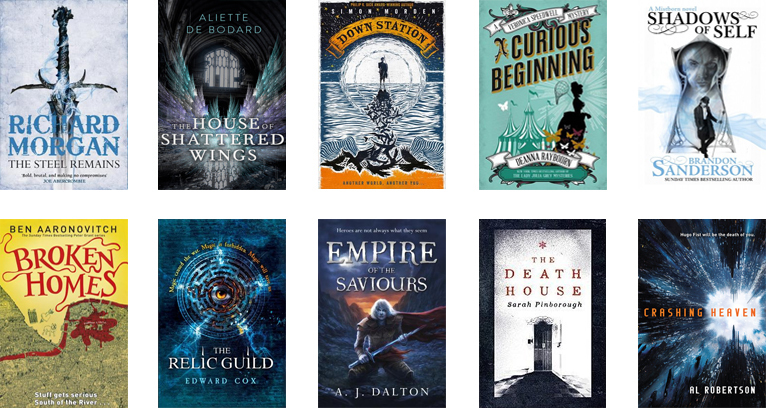 With the exception of The Relic Guild by Edward Cox; Simon Morden’s Down Station (which I received through Netgalley), and A Curious Beginning by Deanna Raybourn (which I won), all these books were acquired there. And Simon Morden was actually at said festival so if I hadn’t already had one waiting at home I probably would have ended up with one then and there. So my book festival acquisitions are: Richard Morgan’s The Steel Remains, Aliette de Bodard’s House of Shattered Wings, Brandon Sanderson’s Shadows of Self, Ben Aaronovitch’s Broken Homes, A.J. Dalton’s Empire of the Saviours, Sarah Pinborough’s The Death House and Al Robertson’s Crashing Heaven. Phew.. just a few books to be getting on with. The Daylight War by Peter V. Brett is still there looking forlorn as it rolls over for yet another month. I’m sorry Mr. Brett! I am genuinely a fan of your work and will extract The Daylight War out from under the dust-sheet as soon as I’ve finished this post! This time it’s in the illustrious company of Red Rising by Pierce Brown which has gotten off to an excellent start. I keep hearing nothing but good about it and expect it to be a thoroughly entertaining read. And then there’s The Republic of Thieves by Scott Lynch; I’m only two hundred pages in and it’s already mind-blowingly good! I might be taking my time with it but this is one book which deserves my full and undivided attention. Seriously, too good! My teeny tiny pocket (and most importantly travel) sized book is Emma by Jane Austen. This is technically a re-read but it’s been so long since I read it that it might as well be a new one! A much smaller haul than last month’s (phew)! I can’t have my TBR pile growing even more wild before I’ve made a dent in it! 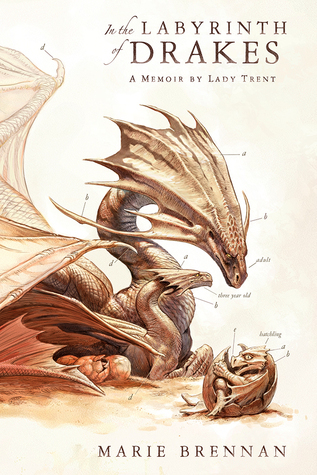 Ilium by Dan Simmons, Theft of Swords by Michael J. Sullivan and NOS4A2 by Joe Hill are the science fiction, fantasy and horror books of the month for Dragons and Jetpacks. 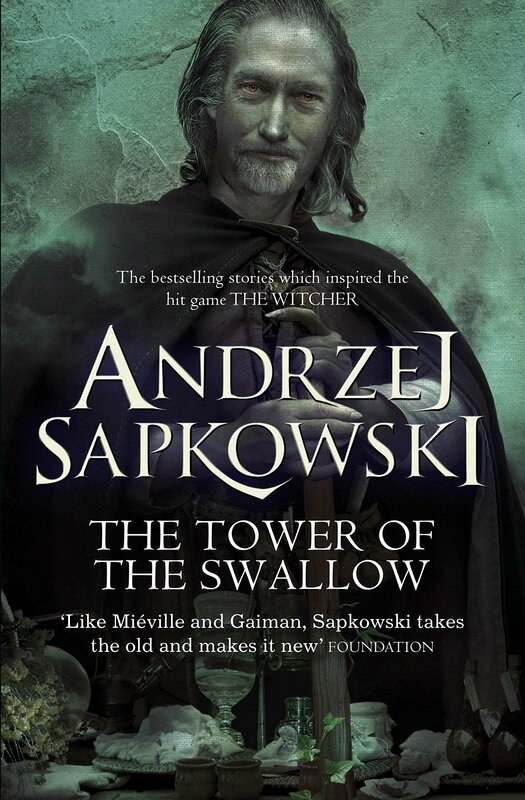 I’ve been meaning to read Theft of Swords (or let’s be honest – any Michael J. Sullivan) for a while now so I didn’t need much prompting to get my hands on this novel. And finally! I purchased the next book in my long list of Jim Butcher reads with Changes, the twelfth book in The Dresden Files – so excited! Last but not least there’s Blood and Beauty: The Borgias by Sarah Dunant, a work of historical fiction based on the lives of the Borgia family. Certainly enough to keep me going!